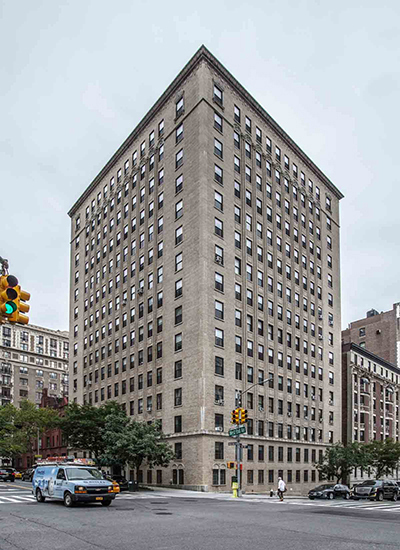 Manhattan, NY Simon Baron Development Group has landed a $105 million loan to refinance its 114-unit rental project at 393 West End Ave., a pre-war Upper West Side building. The new loan was provided by M & T Bank and refinances the existing debt of $70 million. 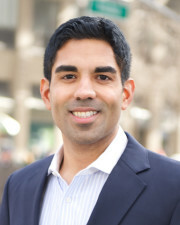 HKS Real Estate Advisors principal Ayush Kapahi negotiated the financing for the 16-story property that spans 134,000 s/f. In 2012, Simon Baron Development, led by Jonathan Simon and Matthew Baron, partnered with London-based hedge fund Cube Capital to buy the property for $68.3 million. 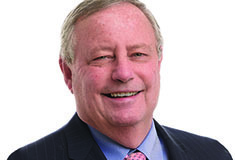 A year later, Cube spun out its real estate business into a new entity, Quadrum Global. In October 2018, Ascend Real Estate Partners partnered with Simon Baron to acquire Quadrum’s stake in the deal.